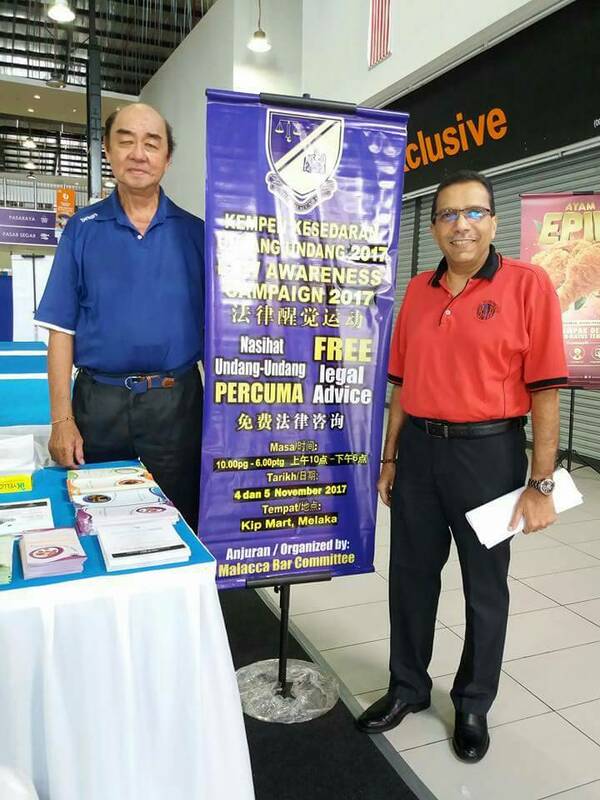 The Malacca Bar Legal Aid Subcommittee had organised a Law Awareness Campaign at KIP Mart Bachang Baru, Batu Berendam Melaka on 4th & 5th of November 2017. 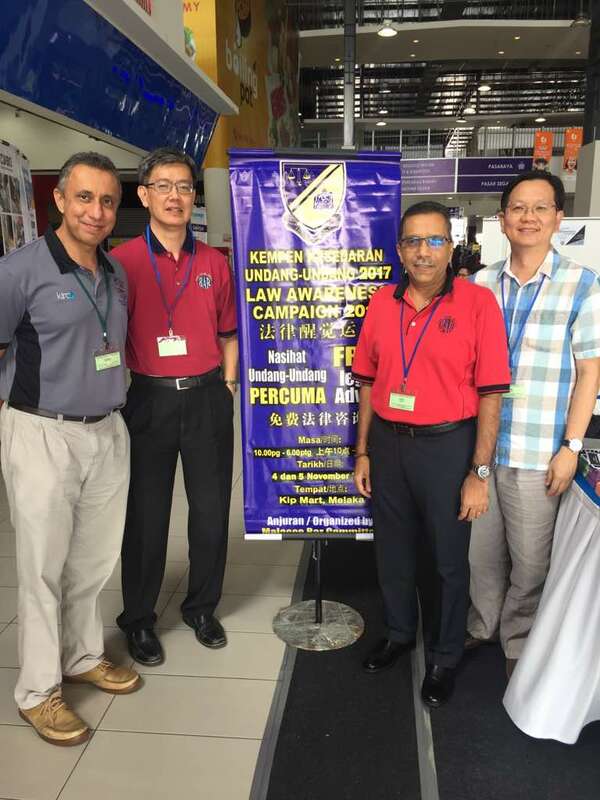 This two days event allowed the lawyers of Malacca Bar to provide free legal advice to the public without any consultation fees. 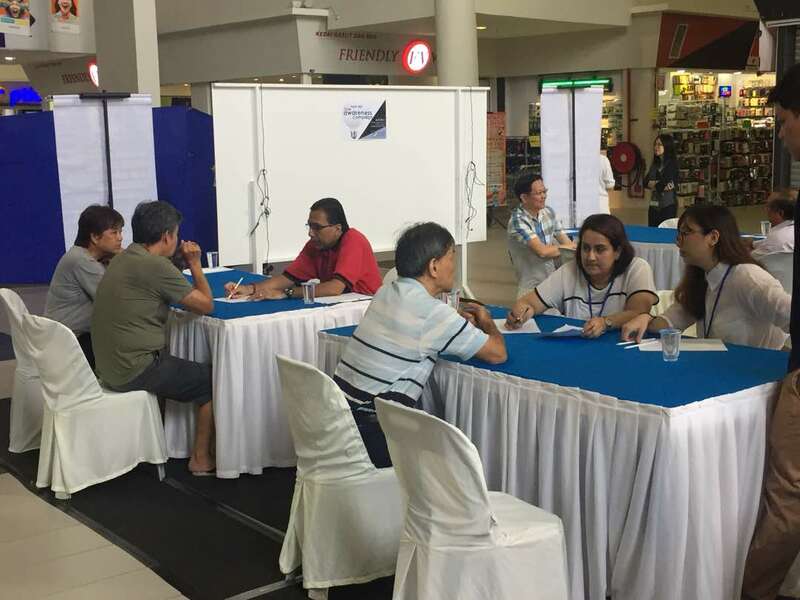 We thank you to all the volunteer lawyers that spent their precious time during weekends to make this event a success. The old numbers 06 – 2845519 / 2833396 / 2830755 (fax) / 011 1094 5518 (mobile) have been terminated forthwith. 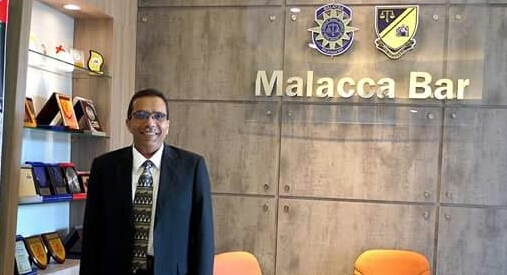 Please be informed that pursuant to Section 70 (7A) of the Legal Profession Act 1976, Mr. Nitin Kumar Gordhan has been appointed as the new Malacca Bar Representative effective 29 September 2017.